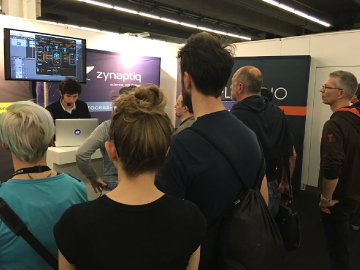 April 2018: Eleven Dimensions Media travelled to the other side of the world to attend the 2018 Musikmesse trade fair, in Frankfurt, Germany. 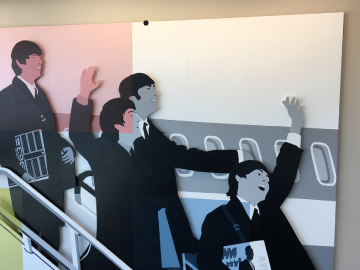 Nice to see this at SFO as we prepare to depart for Frankfurt for the annual Musikmesse! 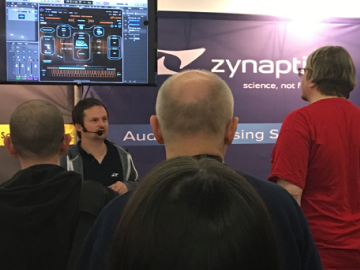 Synth Anatomy stopped by the booth and filmed this awesome demo of Zynaptiq's new ORANGE VOCODER plug-in. 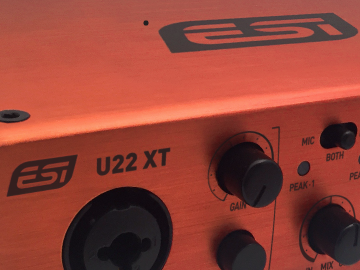 As far as plug-in vocoders go, the ORANGE VOCODER is considered by many to be THE classic one. Critically acclaimed for its sound quality and sonic versatility throughout its many iterations since it was created by Prosoniq in 1998, version 4 expands on both accounts... and then adds some. Fully reworked from the ground up, the ORANGE VOCODER has truly been Zynaptified. 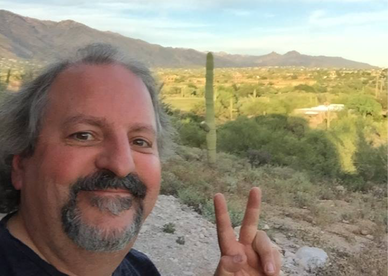 Audified showed RecALL – which is a simple and reliable way to record live multi-track audio for Mac OS. Audified’s RecALL is exclusively for Mac OS and is now available through authorized resellers. 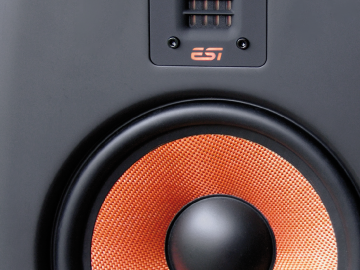 ESI presented their new “Orange line” of professional USB audio and MIDI interfaces along with their distinctive uniK series monitors which feature ribbon tweeters and copper-colored kevlar cones for the first time in Europe. 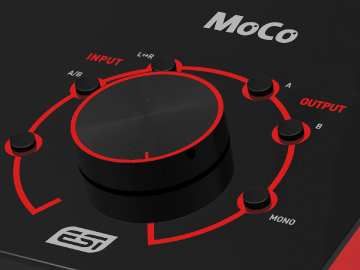 Also on display was the new MoCo monitor controller.